HOW IMPORTANT IS POOL CIRCULATION? 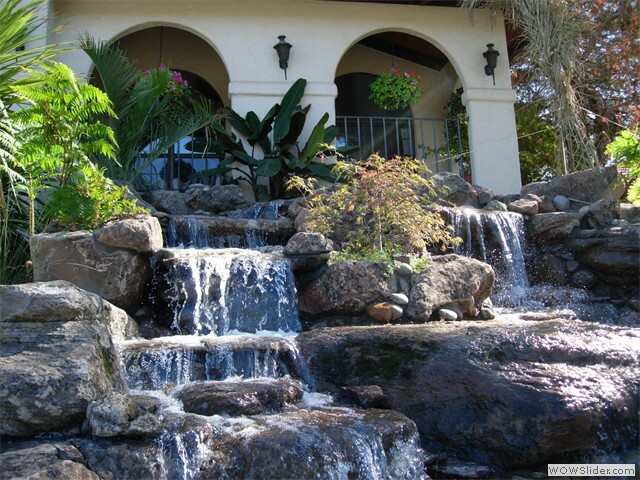 In any process involving pool care, it is important that there is proper circulation of water. You may think that you are doing all you can, trying to keep the chemical levels of the water balanced, but there is always the risk of encountering problems if the pool water is not circulating properly. Proper swimming pool water circulation will help with the even distribution of chemicals, keeping the water crystal clear. The pump delivers water to the filter from your pool, and the filtered, now-clean water goes through the return jets back into the pool. Using a multidirectional return jet is an advantage because the water is able to go downward, against the direction of the skimmer. This will cause a stir in the water at the bottom of the pool and at the surface. You can also promote pool water circulation by directing the water jets at the dead areas. These areas include steps, crevices and the bottom of the ladders. Areas such as these (steps, crevices and the bottom of the ladders) are more exposed to the buildup of algae because water does not circulate properly through them, so you have to clean them out manually. When you do this, any dirt or debris that may have accumulated around steps, crevices and the bottom of the ladders will fall into the pool, and consequently, run into the filter. It is advisable that you try to clean all dead areas of your pool to eliminate unwanted swimming pool build ups.